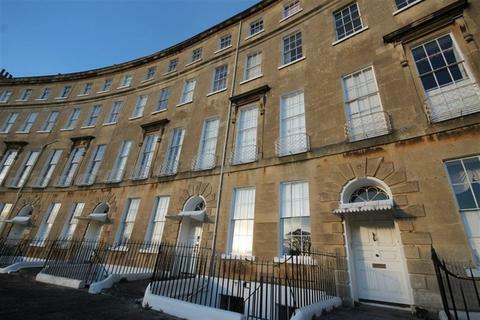 A two bedroom first floor apartment situated in a Listed period Villa just to the east of Bath City Centre in Lambridge with communal garden and off street parking. 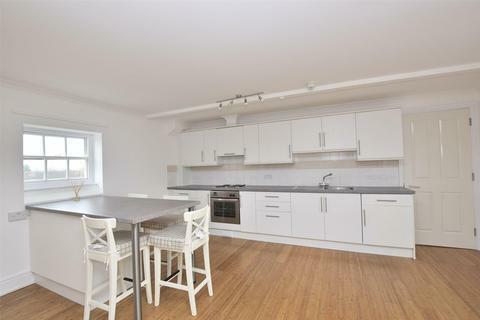 Two bedroom first floor apartment located off of Midford Road, available 10th June. 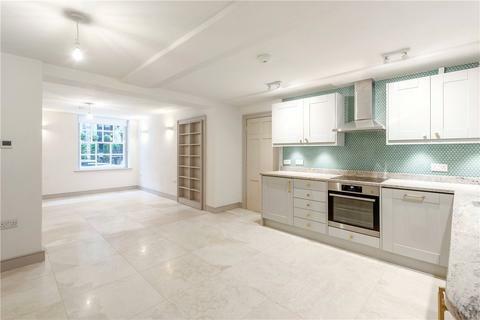 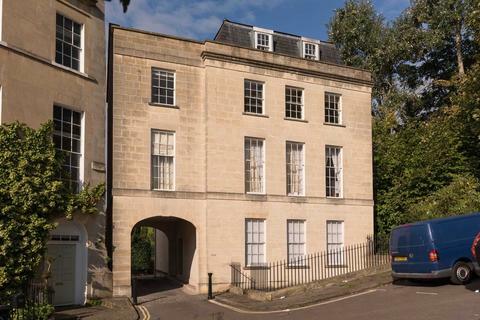 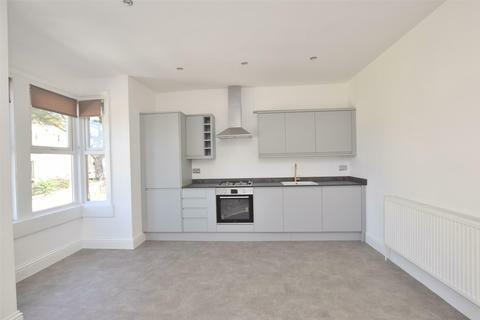 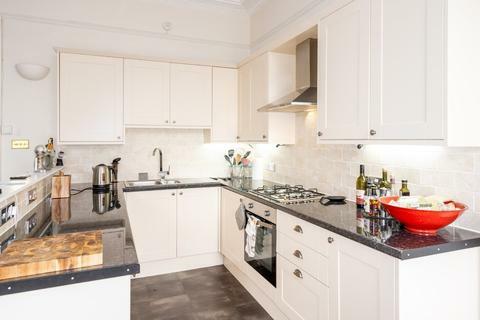 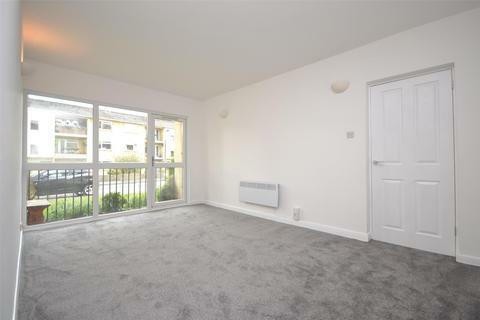 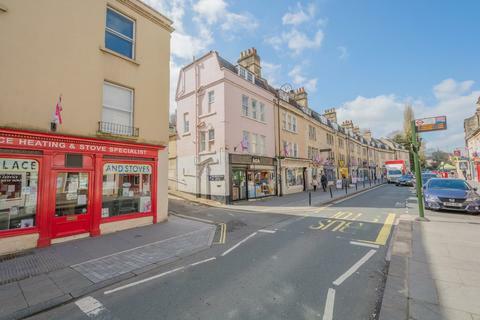 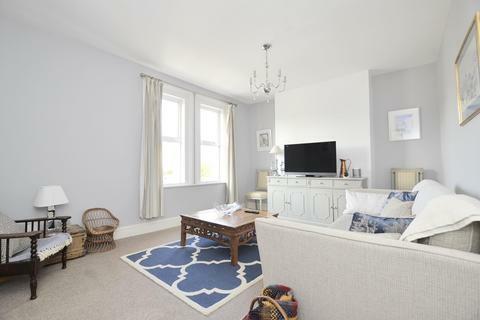 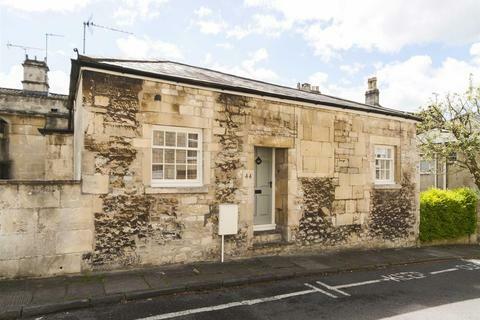 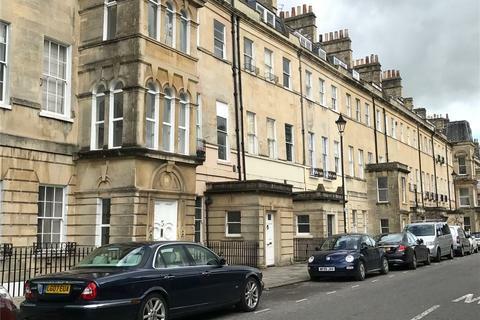 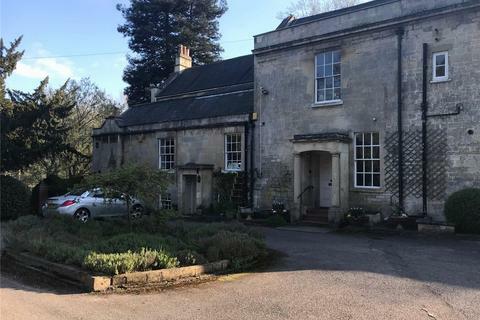 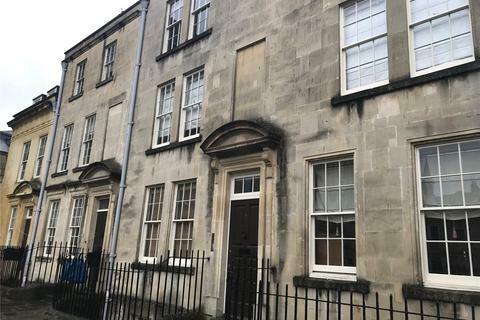 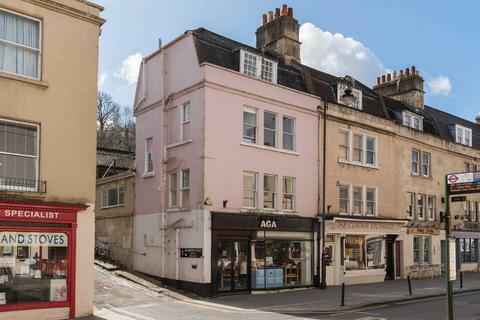 This two bedroom, unfurnished property located in the heart of Bath has been recently refurbished to a very high standard. 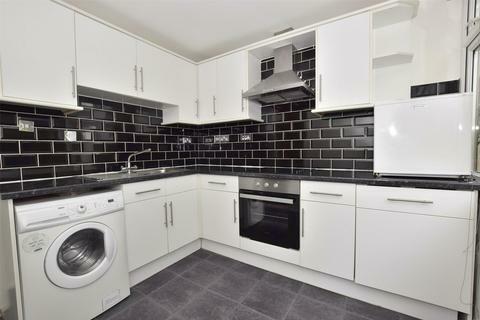 Available from the 14th June. 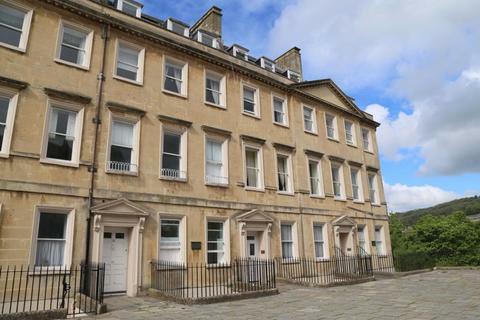 Two bedroom unfurnished maisonette located on Ashley Avenue, Bath. 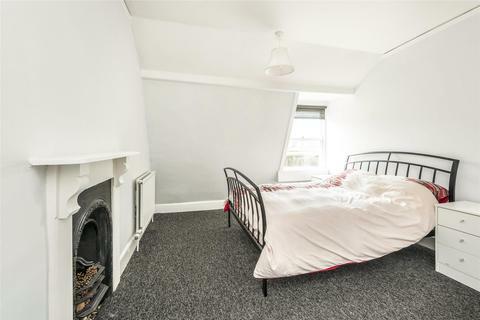 Available now to a professional couple or two professional sharers. 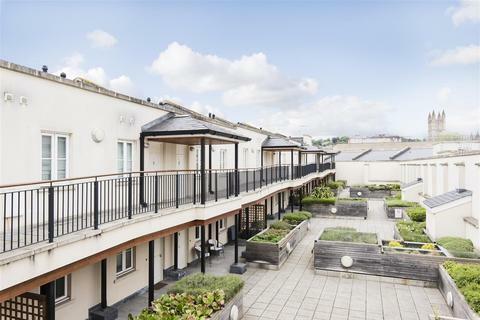 A two double bedroom apartment in Jesse Hughes Court with a balcony and parking, available in March. 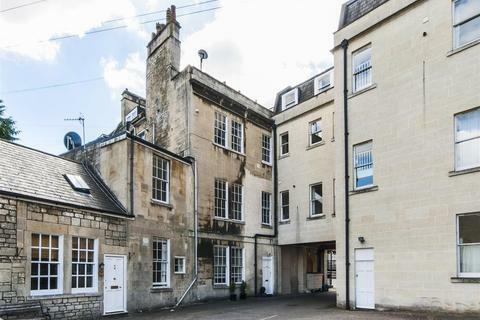 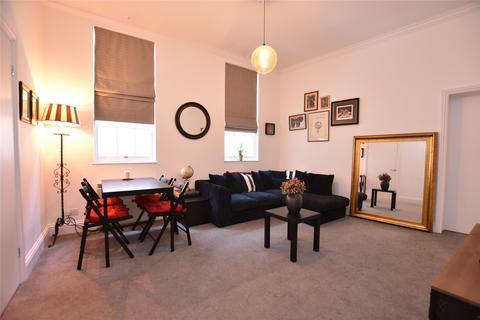 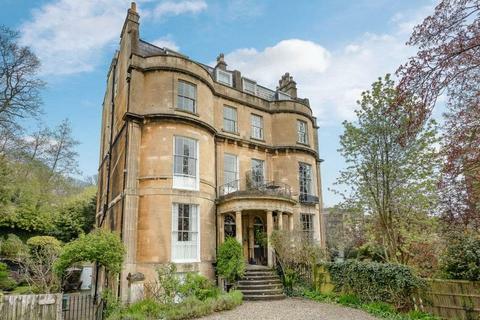 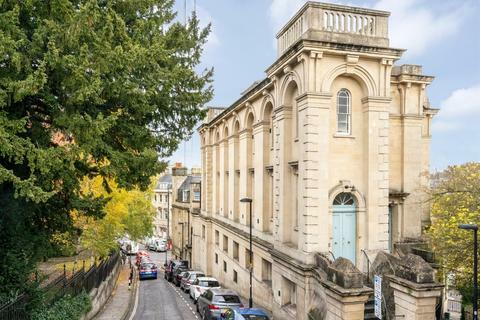 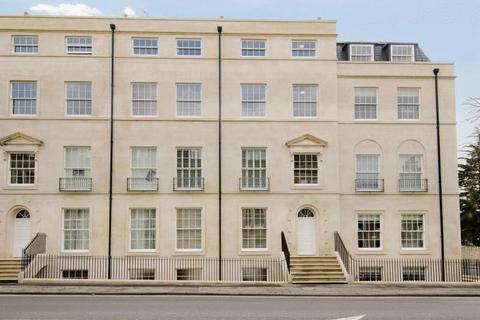 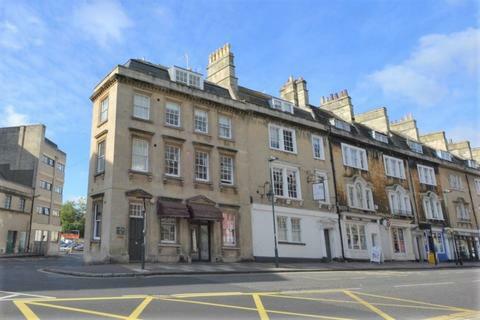 A two bedroom top floor flat in a pretty Georgian Townhouse in central Bath.